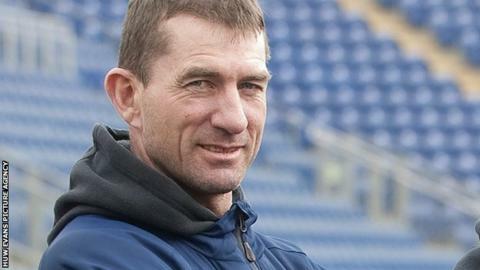 Glamorgan assistant coach Steve Watkin has revealed he will not be applying for the vacant head coach role. The Welsh county are seeking a new boss after Toby Radford left a year before his contract was due to end. Watkin, 51, and fellow coach Robert Croft were candidates for the job when Radford was appointed two years ago. Croft is viewed as a leading contender to take over Radford's role, which is also being advertised externally with a closing date of 20 January. Watkin who played 16 seasons for Glamorgan and three Tests for England, is currently in charge of the second team and seam-bowling coaching.